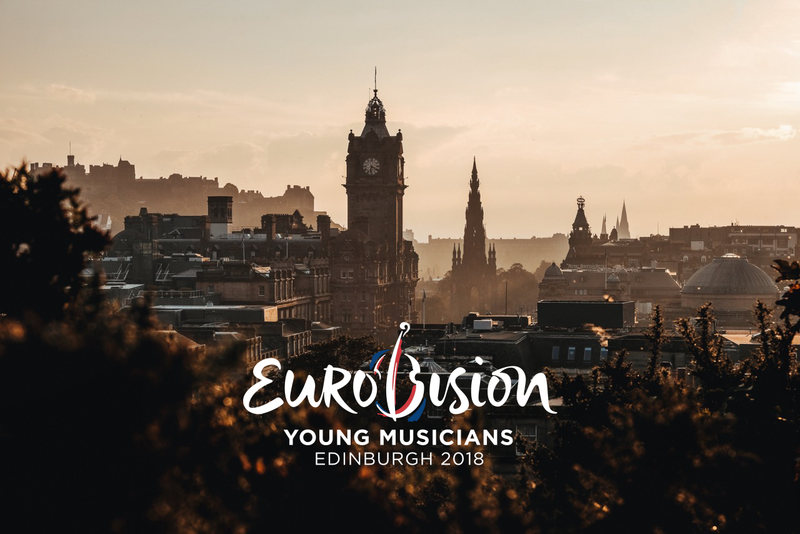 Petroc Trelawny and Josie D’Arby have been revealed as the hosts of the 18th edition of Eurovision Young Musicians in Edinburgh, United Kingdom. The hosts of Eurovision Young Musicians 2018 have been revealed, as the contest grows ever closer. 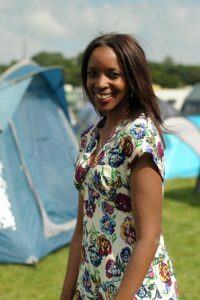 The two hosts of this years contest in Edinburgh, United Kingdom are radio broadcaster Petroc Trelawny and television presenter Josie D’Arby. Petroc Trelawny’s career started at BBC Radio Devon in the early 1990s before he made his transition to a career in classical music radio and television. 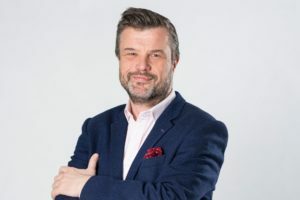 Since 1998 he has been a presented at BBC Radio 3, and is the face of classical magazine programme Music Matters, Radio 3’s Breakfast and concerts in Radio 3 Live in Concert. Josie D’Arcy started in children’s television before becoming the youngest woman to have her own chat show in 1999. She has presented a number of cultural programs for the BBC including; BBC Young Musician of the Year, BBC Cardiff Singer of the World , BBC Songs of Praise and BBC Choir of the Year.